Press Release - Plenary session of teh EU Parlaiment. Members of the EU Parliament on Thursday (28 March) adopted a proposal setting out uniform criteria to determine whether an economic activity is environmentally sustainable. The aim of the legislation is to gradually develop an EU taxonomy for climate change, environmentally and socially sustainable activities to provide economic actors and investors with clarity on which activities are considered sustainable, thereby allowing them to take decisions that are more informed. protection of biodiversity and healthy ecosystems, and restoration of degraded ecosystems. These objectives shall be measured using harmonised indicators, life cycle analysis and scientific criteria, and be fulfilled ensuring they take into account the upcoming environmental challenges, MEPs added. The European Commission should lay down calibrated technical screening criteria and a set of harmonised indicators for the different economic activities, based on the input of a multi-stakeholders Platform on Sustainable Finance. 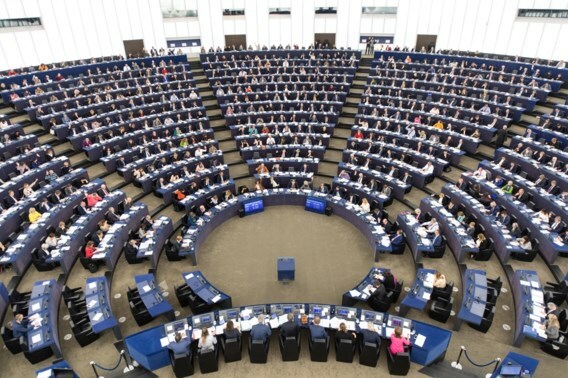 The screening criteria shall ensure that neither power generation activities that use solid fossil fuels or produce non-renewable waste nor economic activities that contribute to carbon intensive lock-in effects are considered to be environmentally sustainable, MEPs agreed. By 31 December 2021, the Commission should conduct an impact assessment on the consequences and the need to revise the regulation to include compliance with other minimum safeguards to establish that an economic activity is environmentally sustainable, MEPs agreed. The proposal was adopted by 316 votes to 93 and 192 abstentions. The vote closes the Parliament’s first reading in view of an agreement with EU ministers in the next parliamentary term. The Council is yet to adopt its position. National labels based on different criteria make it difficult for investors to compare green investment, thus discouraging them from investing across borders. Existing divergence also places a burden on economic operators having to comply with different standards in different member states. This proposal is part of a package of three measures presented by the European Commission in May 2018 as a follow-up to its EU Action Plan on Sustainable Finance.